Understand how DocuSign is enabling the rise of modern Systems of Agreement. It’s about more than eSignatures. 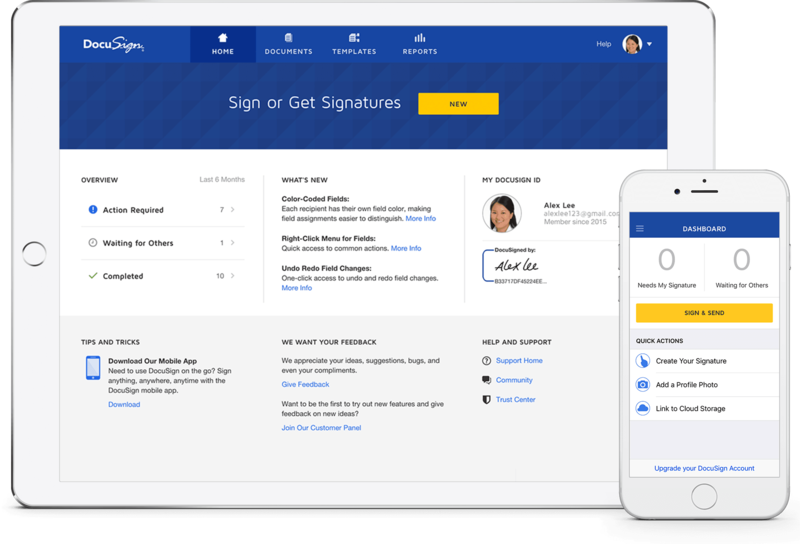 DocuSign enables digital workflows that save money, increase efficiency, and move business forward.